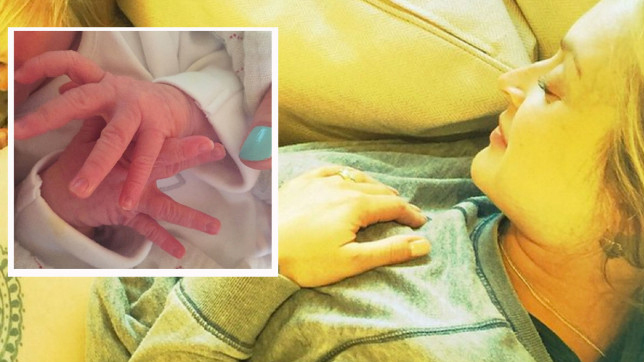 As I am a Hypnobirthing mum myself and mum-to-be with our second child on the way, I feel that its important to share with you my experiences and knowledge that I have picked up along the way. One of the many worries during pregnancy… as if there isn’t a enough already, is how you and your body will react during labour. You will probably play the experience in your head over and over again. You will also begin to worry about that journey to hospital and more importantly will the hospital be ready for me when I arrive. That is why I feel it is important that you feel at ease before your most satisfying day arrives. 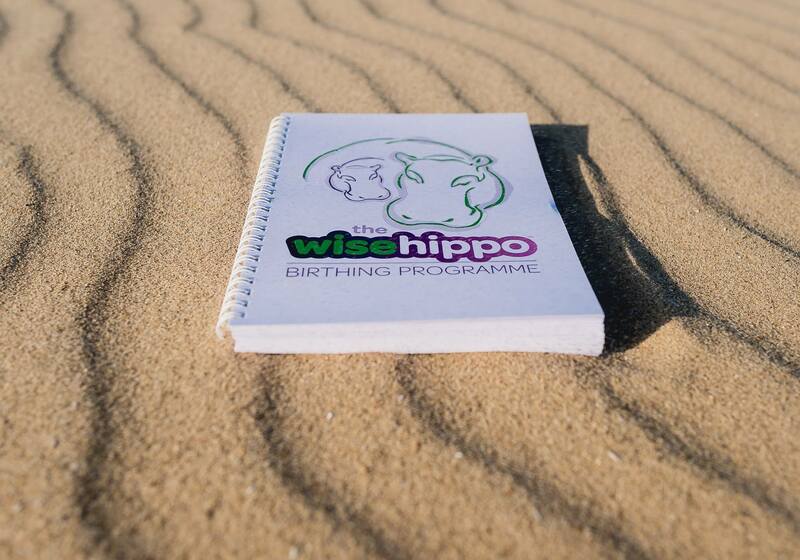 Here at Embrace Birthing we offer private and group classes, teaching the Wise Hippo Programme. My local Bolton NHS Hospital has taken this further by now offering the hypnobirthing classes, rather than waiting for a patient to ask.